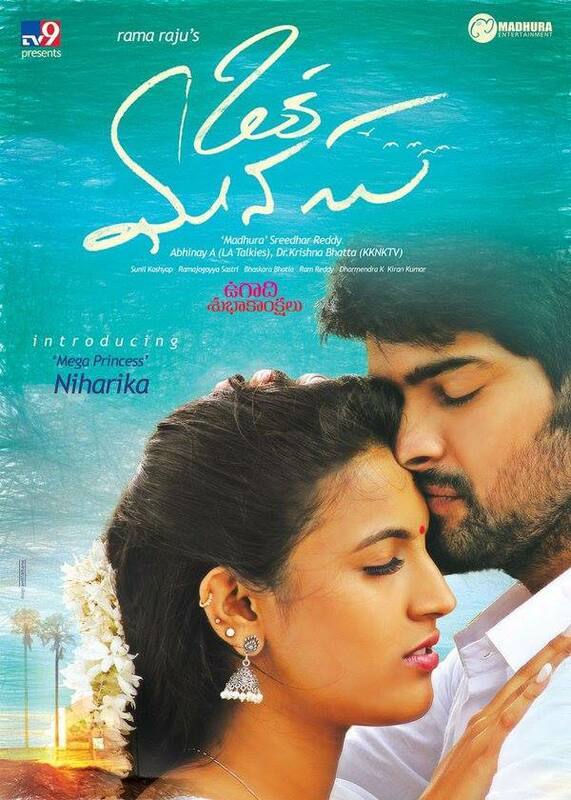 Oka Manasu is Romantic comedy Indian Telugu film. It was released in 2016. Naga Shourya, Niharika Konidela played lead roles. Rao Ramesh, Srinivas Avasarala played supporting roles. It was directed by Ramaraju Gottimukkala and produced by Madhura Sreedhar Reddy. Music composed by Sunil Kashyap. 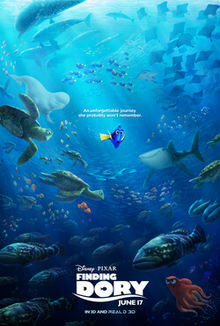 Finding Dory is comedy adventure Indian English film. It was released in 2016. Albert Brooks, Ellen DeGeneres played lead roles. Hayden Rolence, Ed O'Neill, Kaitlin Olson, Ty Burrell, Diane Keaton, Eugene Levy played supporting roles. It was directed by Andrew Stanton and produced by Pixar Animation Studios. Music composed by Thomas Newman. 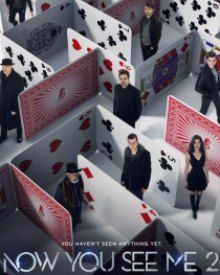 Now You See Me 2 is caper thriller Indian English film. It was released in 2016. Jesse Eisenberg, Mark Ruffalo, Lizzy Caplan played lead roles. Mark Ruffalo, Woody Harrelson, Dave Franco, Daniel Radcliffe, Lizzy Caplan, Jay Chou, Sanaa Lathan, Michael Caine, Morgan Freeman played supporting roles. It was directed by Jon M. Chu and produced by Bobby Cohen, Alex Kurtzman, Roberto Orci. Music composed by Brian Tyler. 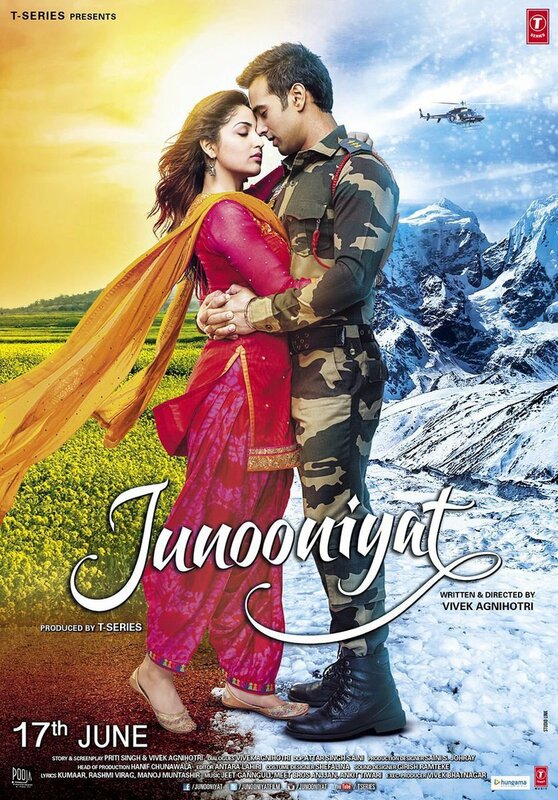 Junooniyat is romantic Indian Hindi film. It was released in 2016. Pulkit Samrat, Yami Gautam played lead roles. played supporting roles. It was directed by Vivek Agnihotri and produced by Bhushan Kumar. Music composed by Ankit Tiwari, Meet Bros, Jeet Ganguly. 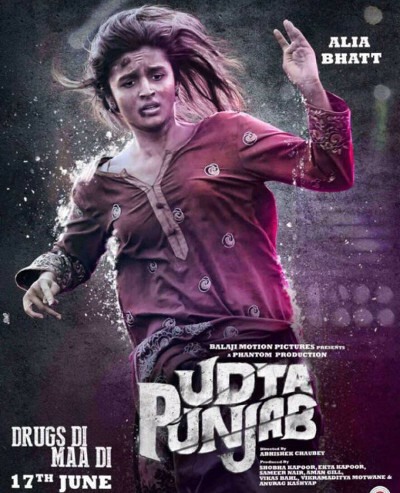 Udta Punjab is crime thriller Indian Hindi film. It was released in 2016. Shahid Kapoor, Kareena Kapoor played lead roles. Alia Bhatt, Diljit Dosanjh, played supporting roles. It was directed by Abhishek Chaubey and produced by Shobha Kapoor, Ekta Kapoor, Anurag Kashyap, Vikramaditya Motwane, Aman Gill, Vikas Bahl, Sameer Nair. Music composed by Amit Trivedi. 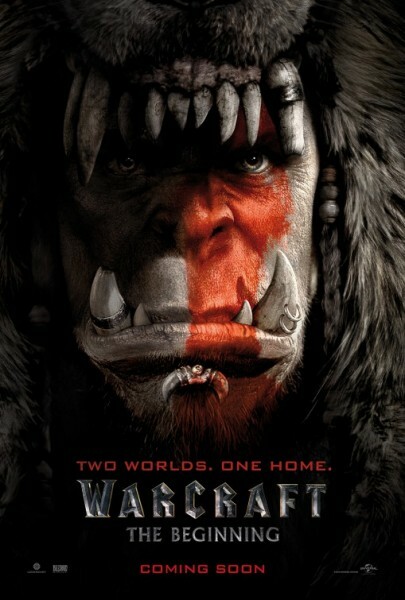 Warcraft is fantasy Indian English film. It was released in 2016. Travis Fimmel, Paula Patton played lead roles. Ben Foster, Dominic Cooper, Toby Kebbell, Ben Schnetzer, Robert Kazinsky, Daniel Wu played supporting roles. It was directed by Duncan Jones and produced by Thomas Tull, Jon Jashni, Charles Roven, Alex Gartner, Stuart Fenegan. Music composed by Ramin Djawadi.